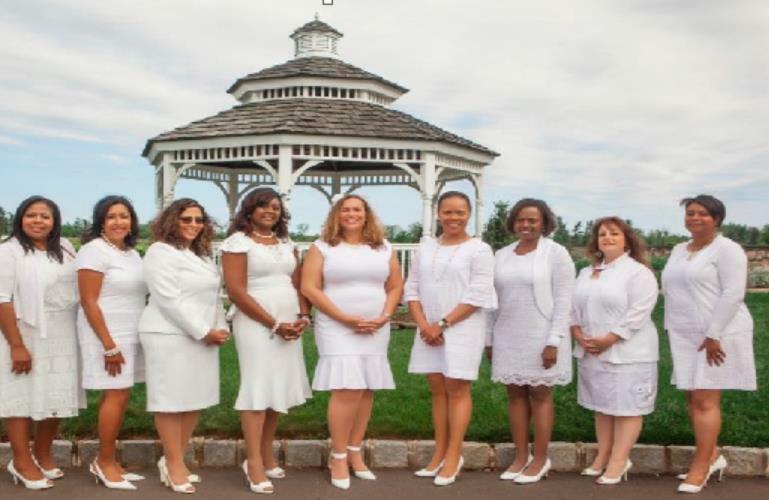 Welcome to the official website of the Bucks County Chapter of Jack and Jill of America, Inc.
On behalf of our Executive Board and Mother Members of our chapter, it is an honor and a pleasure to greet you as Chapter President. 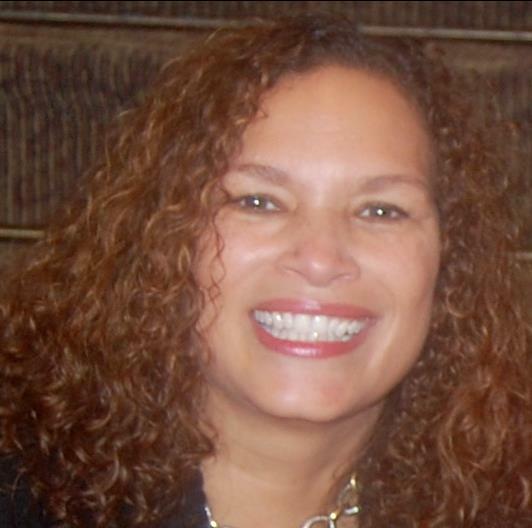 We thank you for your interest in our organization and encourage you to peruse our website to learn about the work we do on behalf of our children and the community at large. 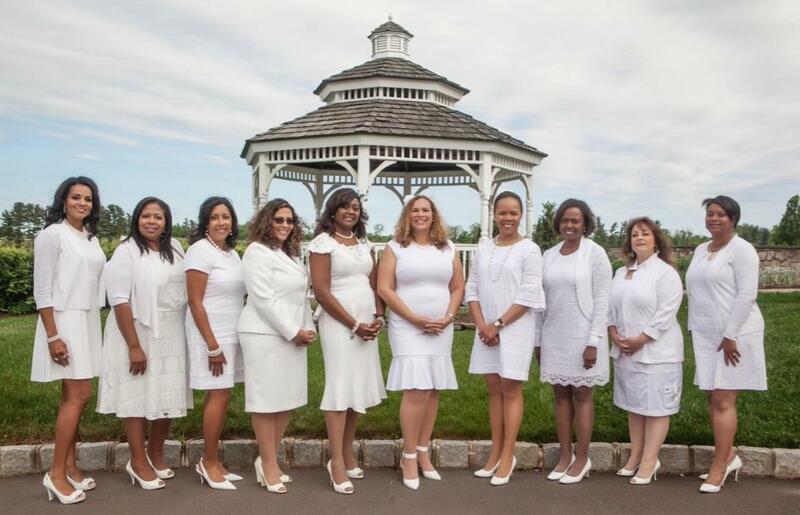 In 2018, we will celebrate the 30th Anniversary of our Beloved Bucks County Chapter and the 80th Anniversary of our Beloved Jack and Jill of America, Inc. Jack and Jill of America, Inc. is a membership organization of Mothers with children ages 2-19, dedicated to nurturing future African-American leaders by strengthening children through leadership development, volunteer service, philanthropic giving and civic duty. We are inspired by the goal of our founding Mother, Marion Stubbs Thomas, to bestow upon our children all the opportunities possible for a normal graceful approach to beautiful adulthood. 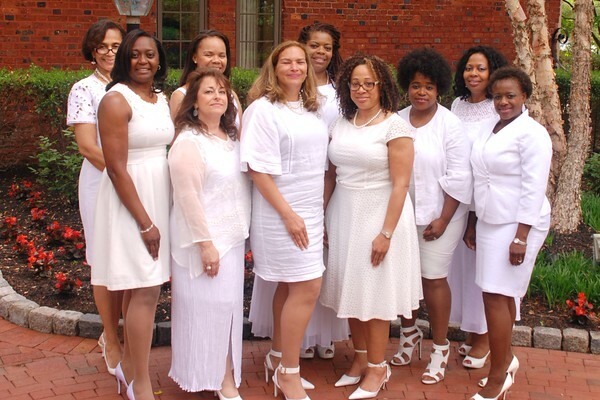 We stand on the shoulders of our foremothers and we are grateful for all of their hard work and accomplishments. Our goal is to ensure that our children understand that they have the Power to Make a Difference. On behalf of the members of our Beloved Bucks County Chapter, thank you for visiting our website. 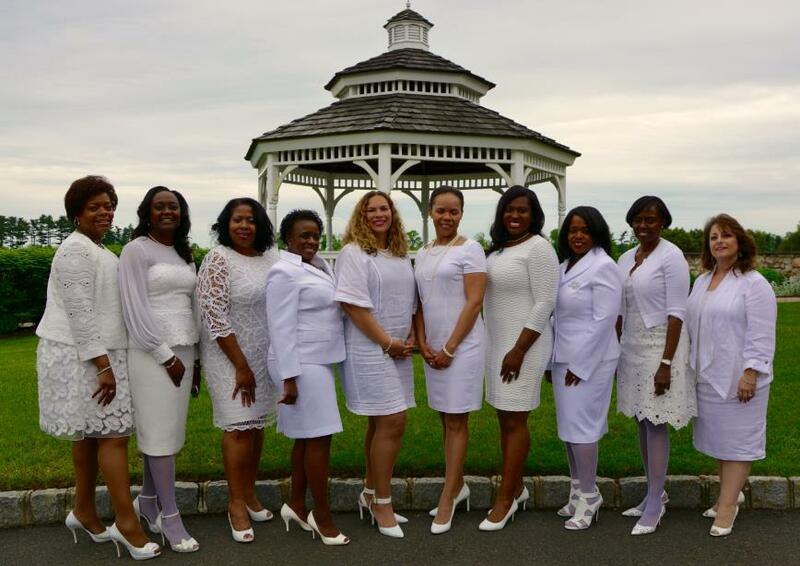 Greetings Bucks County Mothers and Guests!